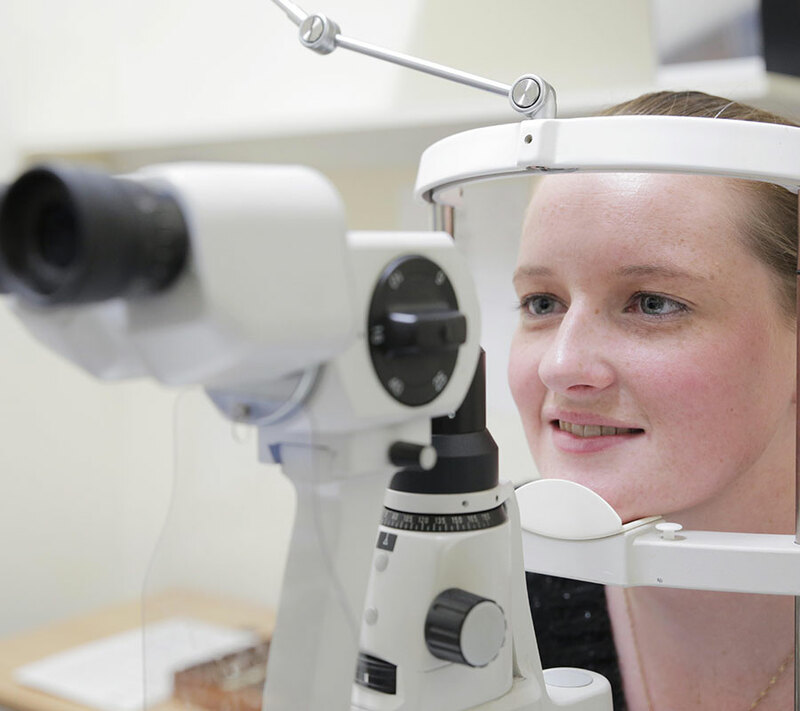 Welcome to Hawkins Visique Optometrists, the specialists in a range of lens and frame options! 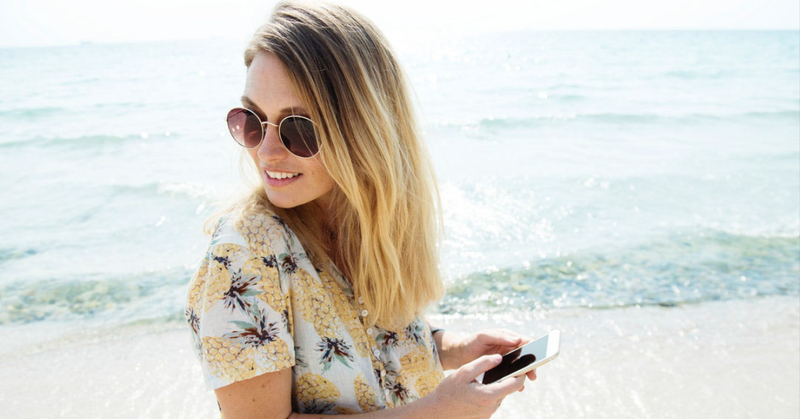 'See' yourself in a new light and be sure to check out our wide range of flattering frames! 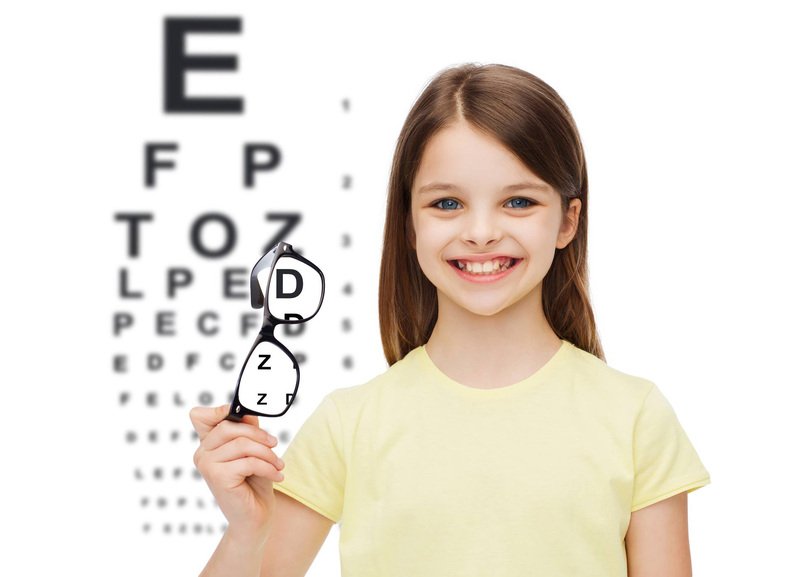 Qualified as an Optometrist from Auckland University in 1974 and joined the practice with Raymond Hawkins in that year. In 1976 went the U.K. and practiced Optometry for two years in the U.K. Some of that time spent as a contact lens practitioner in a busy contact lens practice in the Strand London. On his return to New Zealand he joined the Practice of Hawkins Optometrists as a partner in 1979. Certificate of Ocular Pharmacology Auckland University 2000. Married with 3 adult daughters. 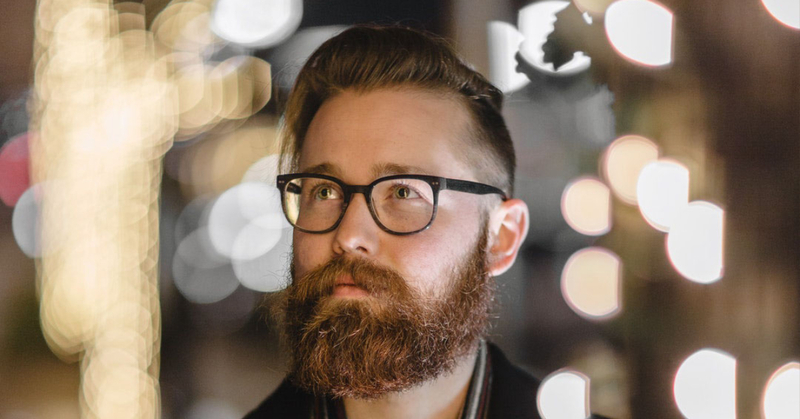 David was born and bred in Hastings (Hawkes Bay) before moving to Auckland to study at the Auckland University. 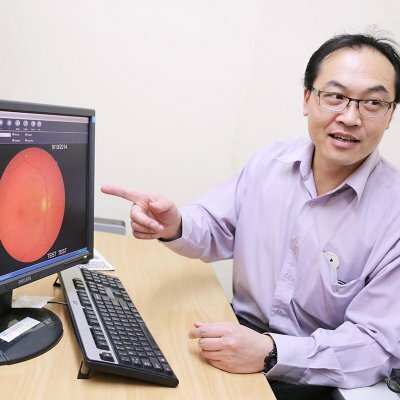 Shortly after graduating with a Bachelors Degree in Optometry in 1992 he worked at the Eye/Ophthalmology Department at Auckland Public Hospital to further develop his Optometric skills. 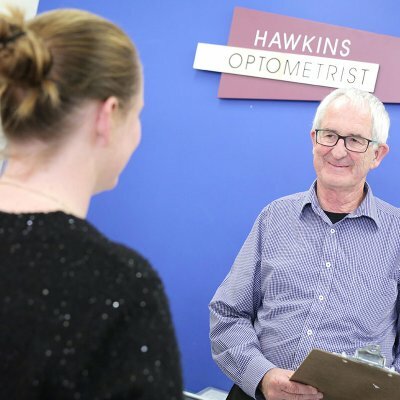 He has been with Hawkins Optometrists for over 20 years with a primary focus on client care with expert advice and service.